Here's an old strength test which was actually tested during the 2013 CrossFit Regionals (although we won't be following the full competition standards and starting weights of Regionals). And then a metcon named for Batman's long-time frienemy, The Catwoman! 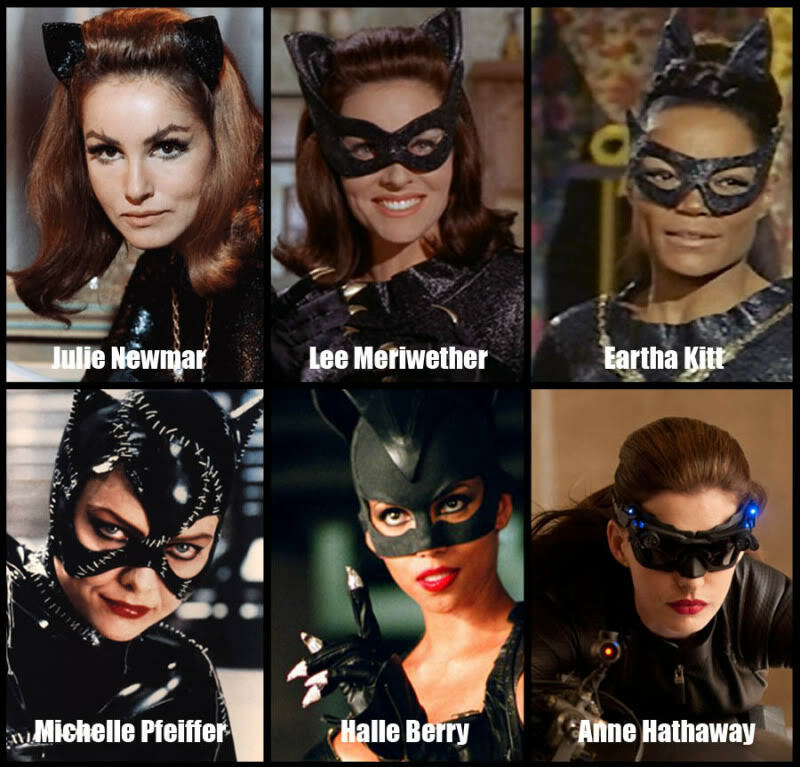 Who's your favorite Catwoman actress? Find 3RM Overhead Squat from the ground. Post load.